About 85 miles east of Manhattan are the Hamptons. The region is comprised of the hamlets and villages in the towns of Southampton and East Hampton on the South Fork area of Long Island. Also referred to as the “East End,” as in the east end of Long Island, the Hamptons are renowned as the summer playgrounds of the rich and famous. This is where you will find many of the most expensive and luxurious properties in the country. Originally composed of farming and fishing communities, the Hamptons evolved into a fashionable summer colony in the late 1800s and hasn’t looked back since. Today, it continues to draw the well-heeled and well-connected, with its long stretches of beautiful beaches and clusters of historic villages that have their own distinctive identity. 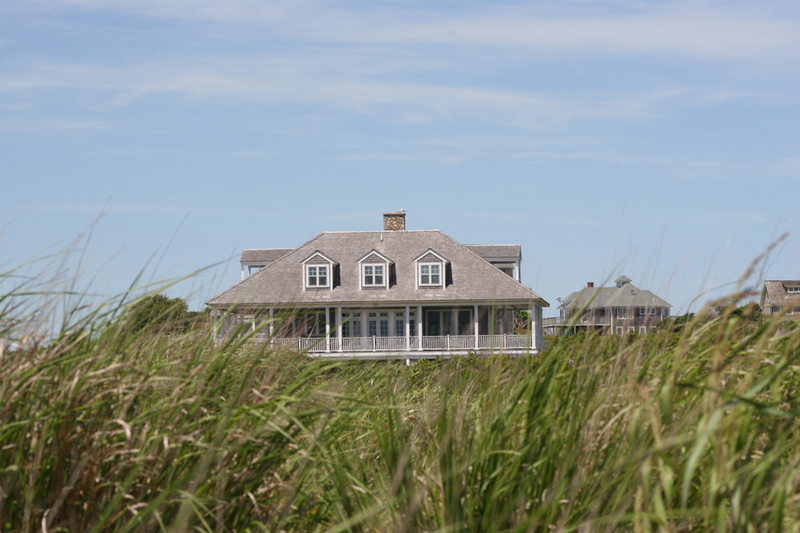 Housing options in the Hamptons include some of the most sought-after and highly valued real estate in the United States. With average home prices already in the seven-figure range – going all the way up to eight figures in the most in-demand spots – the price of entry here is quite high. 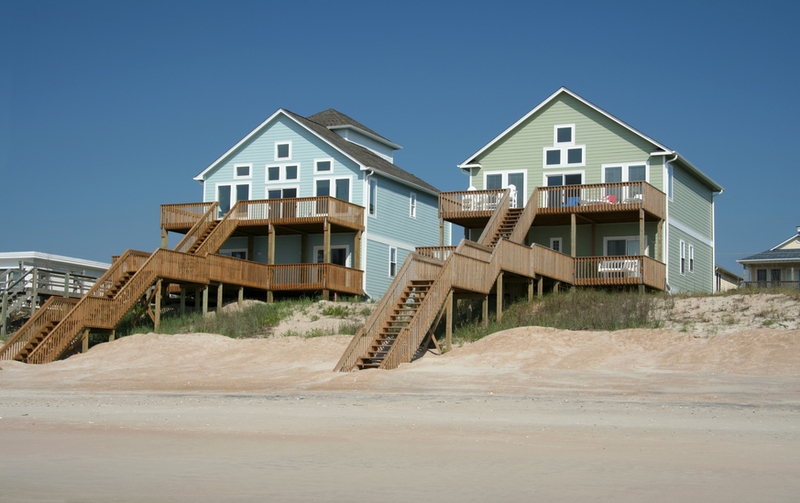 Single-family residences are fairly common, ranging from classic styles like Cape Cod cottages and elegant Victorians to lovely Colonial Revivals and Greek Revival mansions. Find sprawling, wooded properties, grand waterfront estates, and even a sprinkling of contemporary options such as modern loft-style condominiums and cozy luxury townhomes. These multimillion-dollar residences often feature amenities such as swimming pools and tennis courts, with some having private access to the beach. Some property owners turn their homes into seasonal rentals, with demand peaking from spring to autumn. If you prefer to build your own custom home, there are still land and lots available, though it’s rare to find them in prime locations. The combination of laidback, windswept beaches and historic charm is what has attracted generations to the Hamptons. New Yorkers flock here on weekends or holidays to get away from the hectic life of the city, and despite the presence of all manner of movers and shakers the beaches remain the real stars of the area. 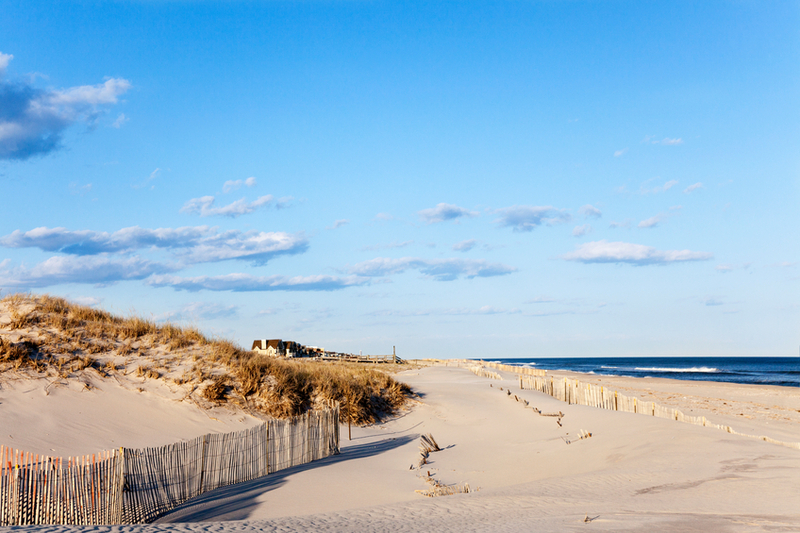 Encompassing about 50 miles of coastline stretching from Westhampton to Montauk, the pristine beaches on the shores of the Atlantic Ocean are a balm for the weary urbanite soul. Here the smooth sand seems to go on forever, allowing to you walk for hours unhindered or uninterrupted by rocks or cliffs. Among the most well-known beaches here are Main Beach in East Hampton, Montauk’s Ditch Plains Beach, Sagaponack’s Gibson Beach, and Coopers Beach in Southampton. 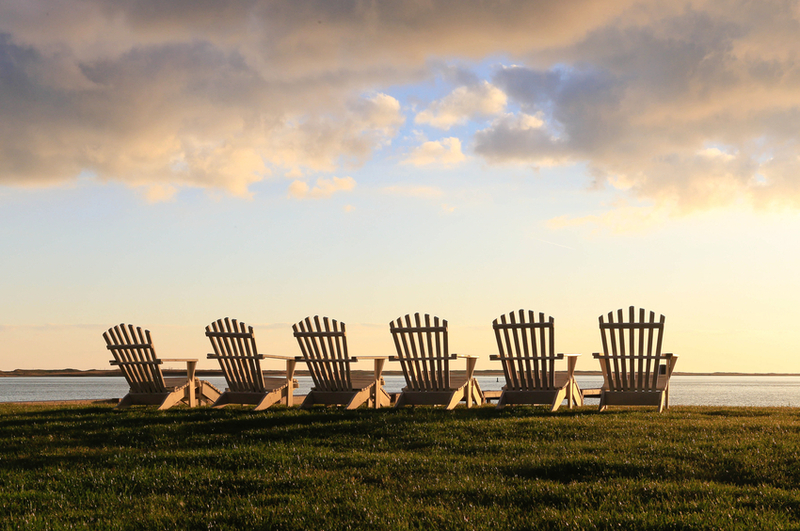 The Hamptons offer a variety of recreational pursuits, from hiking on trails leading to high bluffs with spectacular ocean views, to surfing along the biggest waves on Long Island. Unsurprisingly, the region is a haven for boaters, with marinas and yacht clubs found in areas like Sag Harbor, Montauk, East Hampton, and North Haven. As for golf enthusiasts, they can tee off at golf courses ranging from the 9-hole Sag Harbor State Golf Course in East Hampton to the links-style 18-hole course of the ultra-exclusive The National Golf Links of America. Apart from The National, other top-ranked courses here are Maidstone Club and the Shinnecock Hills Golf Club, the oldest private 18-hole golf course in the country. 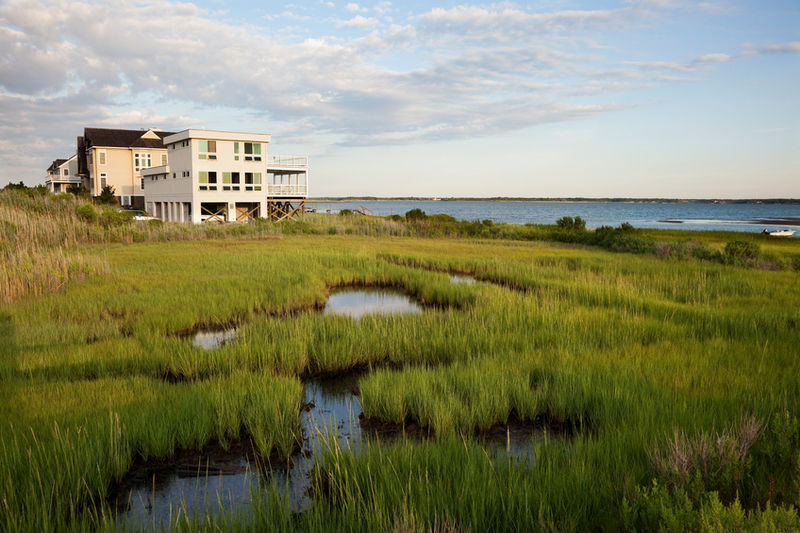 Unlike other staid summer colonies, the Hamptons has a hot nightlife scene, and the summer season brings in the party crowds and the vibrant clubgoers. The prestigious Hamptons International Film Festival also attracts thousands every fall, and with the area frequented by a-list celebrities, don’t be surprised if it’s suddenly difficult to get access in the clubs and bars. Residents and visitors at the Hamptons will have their fill of shopping for anything from designer beach and footwear to artisanal home décor. You’ll find these and more in the area’s numerous chic boutiques, fashionable shops, and the occasional pop-up store found along places such as Main Street in Southampton or Newton Lane in East Hampton. And when you’re hungry, you’ll have no end of options to choose from. The Hamptons’ various dining establishments serve cuisine from all corners of the globe, from contemporary American to sushi to classic Italian fare, and more.